Today I have a fun new sketch for you from Scrapbook Challenges! Love love these multi-photo sketches, making it super easy for me to scrap Christmas photos!! 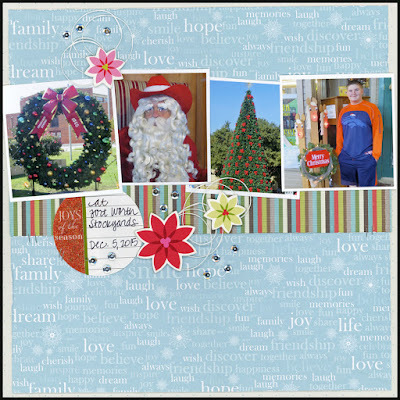 Check on the inspiration from the rest of the design team on the Scrapbook Challenges blog! You can also upload your creations for a chance to win a prize!